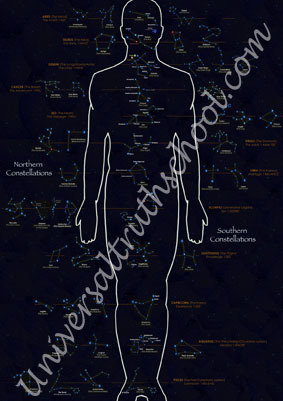 This is a recreated (high res) Inez E. Perry ‘Astro-Chemic-Physiological and Chromatic chart’ based on the works of Dr George W. Carey and Dr Willheim H. Schuessler. 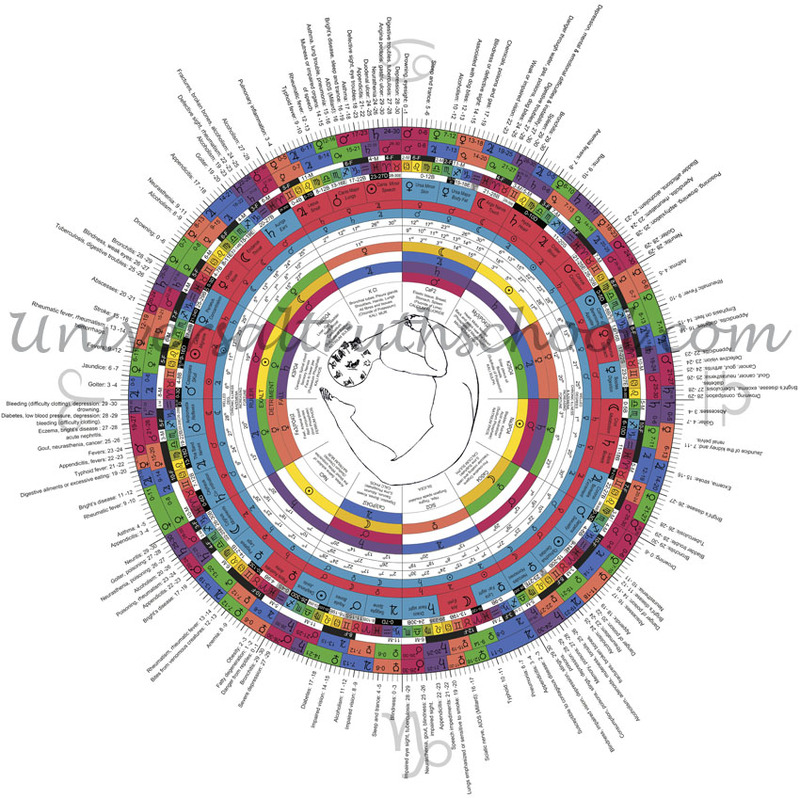 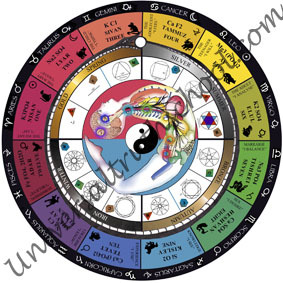 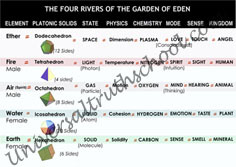 The chart contains original references to the 12 inorganic minerals and how it’s corresponds to the astrological western tradition, organ systems, and bio physiological functions of the human body. 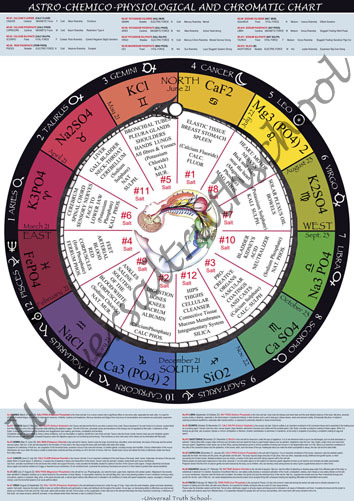 Modern mineral names and American numerical allocations for the Cell Salts have been added. 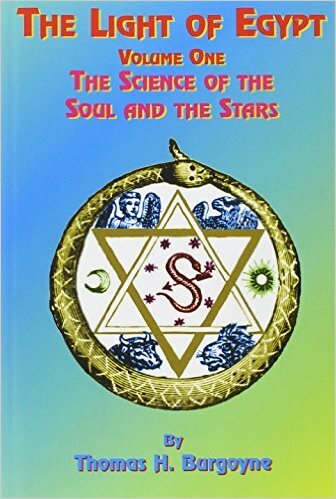 Please Click here to read more on George W. Carey and an introduction to the Chemistry of the Living Tissues – The Twelve Zodiacal Cell Salts.